On The Marquee: Scorsese & Sinatra! Well this is quite a coincidence. On Monday, I interviewed actor Ben Barnes (more on that later) and we spoke about his hidden singing talents. He told me he used to sing Frank Sinatra classics, and I joked with him about starring in a Sinatra biopic. Little did I know one was actually in the works! I’d like to believe my telepathic abilities had something to do with it. 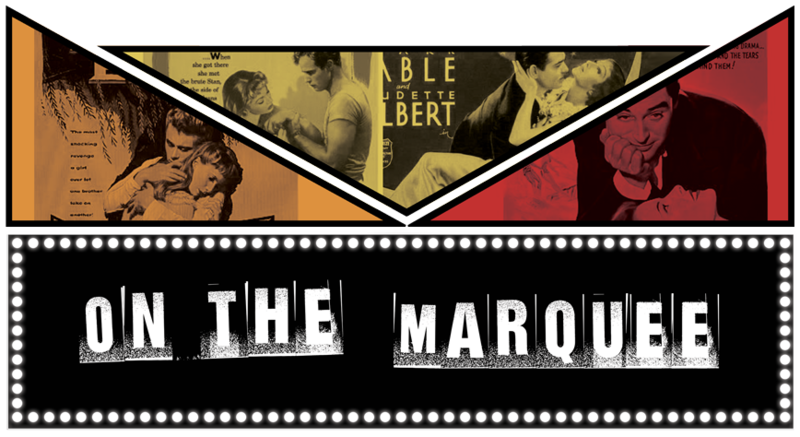 Variety announced yesterday that a little director named Martin Scorsese (ever heard of him?) is on board to direct a film about the life of Ol’ Blue Eyes. 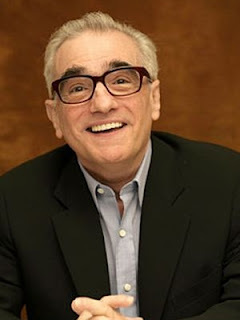 And although they haven’t cast a lead yet, rumblings are that it could be Scorsese go-to guy, Leonardo DiCaprio. 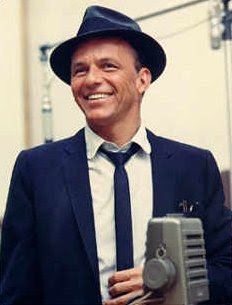 No singing talents needed – all the music in the film will come from Sinatra’s real recordings, kinda like in Ray. We’ll be keeping a close watch on this one. What do you think? Do you think DiCaprio’s a good choice to play Sinatra? Sounds like it could be Oscar-bait, no? Very interesting. DiCaprio is a talented actor but I don't know if I can see him playing Sinatra - although, I've been wrong before on these matters. I would maybe throw in the young actor/musician Ryan Gosling. I definitely know the feeling! I'd be the same way if I found out they were making a Paul Newman or a Marlon Brando biopic! haha. These people can't be duplicated!